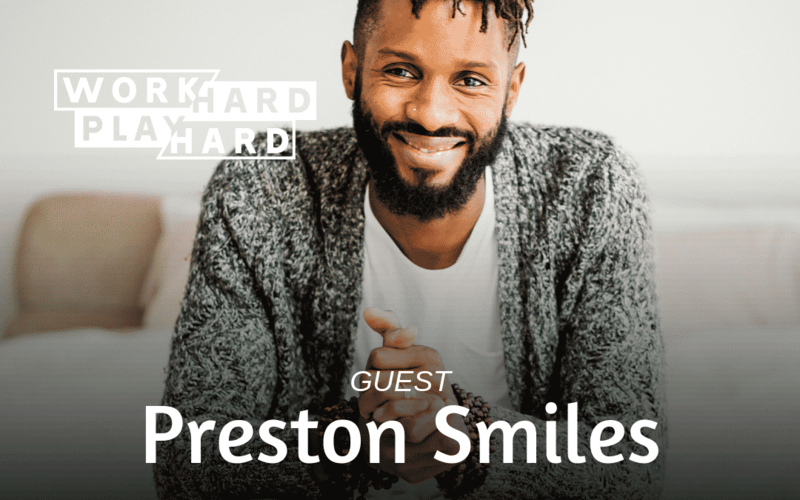 My guest today is Preston Smiles, a personal freedom and success coach, as well as an author and international speaker. 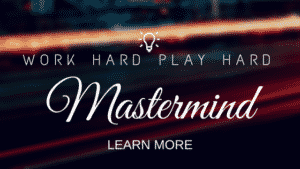 Preston has found a way to create an extremely successful business, be himself, and be contagiously happy. His mission is to be whoever he needs to be so that we all realize the unprecedented miracle that we all are and step into our greatness. This interview completely blew me away, and I know it’ll blow you away, too.